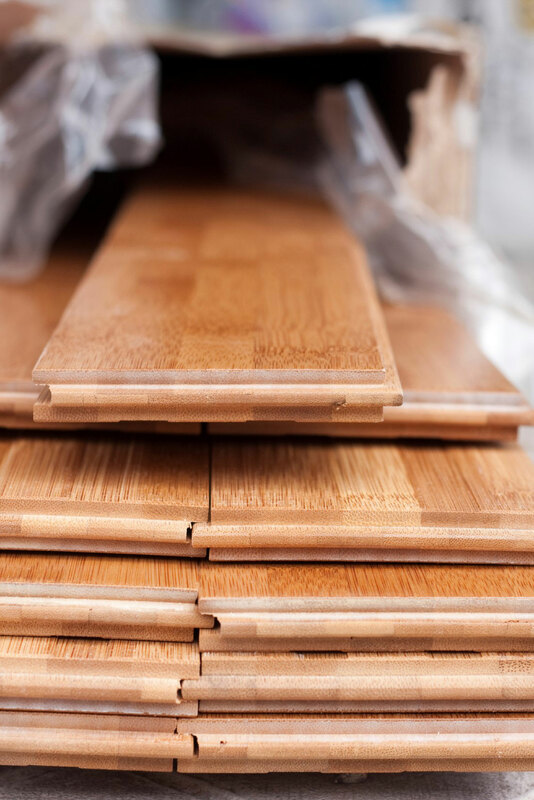 Okanagan Hardwood Flooring and Okanagan Tile Company provide the Okanagan Valley with the best selection of flooring products and finishing supplies, and these are available on a “supply only” basis. For our commercial customers, we can provide a full range of Bona Industrial Coatings. 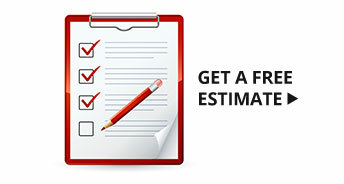 For a full description of all or our finishing products, click here. Wood air vents - self rim, flush mount, cold air return and many more. Bona Mop systems - designed exclusively for hard surface flooring - swivels 360 degrees for easy cleaning. Glide N' Guard floor protection system - interlocking plastic tracks that make sliding appliances in and out a breeze. Bed Brakes - rubber cups that fit under bed legs and wheels to stop your bed from shifting. Prevents scuffs and scrapes to your floors and walls. Underlay, Schluter systems for tile, trims and much more. 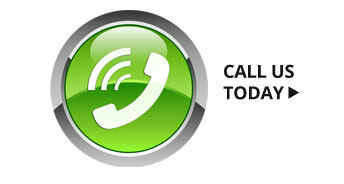 If you wish to purchase flooring materials, finishing supplies or cleaners, please call us or visit our showroom. 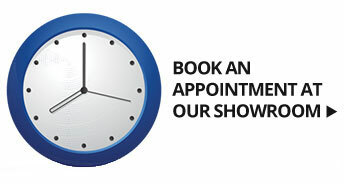 Our sales associates would be pleased to answer any questions you may have.